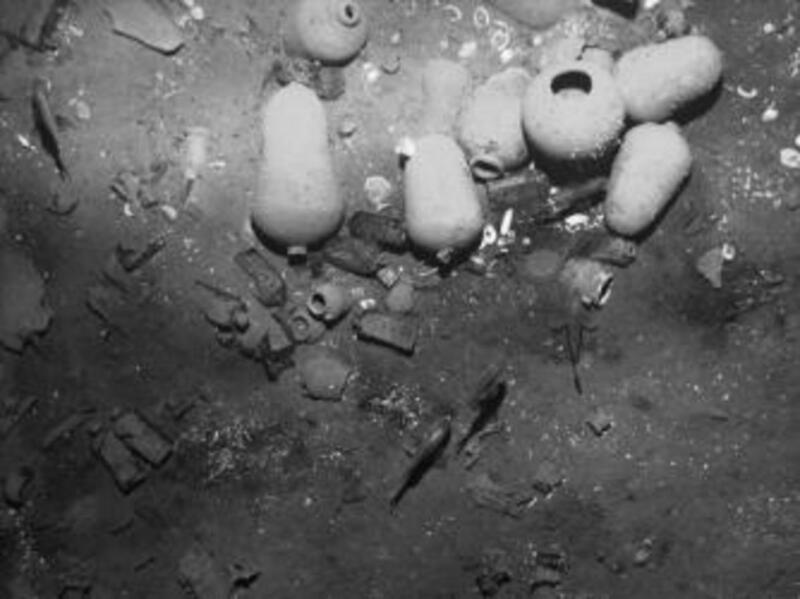 Colombia has announced the discovery of the wreck of the Spanish galleon San José, which could hold the world’s largest sunken treasure, worth as much as $17 billion. As sunlight waned over the coast of Colombia on June 8, 1708, José Fernández de Santillán cursed the listless wind. The Spanish admiral knew the safe refuge of Cartagena was only 16 miles away, but the absence of any breeze had turned his sprint for safety into an interminable slog. With Santillán’s lookouts reporting that the pursuing British warships were closing in on his lumbering galleon, San José, the admiral had no choice but to order his men to prepare for battle. At stake was nothing less than the balance of power in Europe. 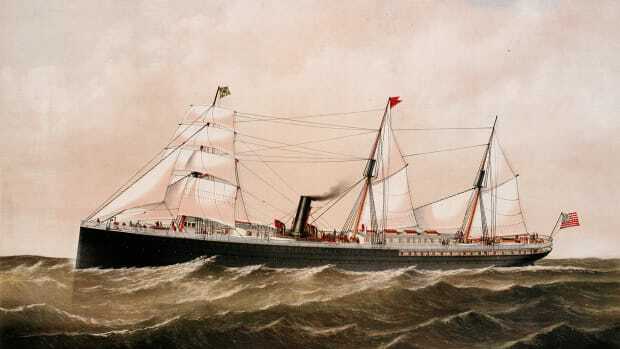 In addition to the 600 men aboard San José, the vessel contained a cache of gold, silver and jewels so bounteous that its value exceeded Spain’s annual income. The riches promised a badly needed monetary infusion for Spain and its French allies who for seven years had been embroiled in war with a coalition of British, German, Austrian, Portuguese and Dutch forces following the anointing of French King Louis XIV’s grandson as Spanish monarch. 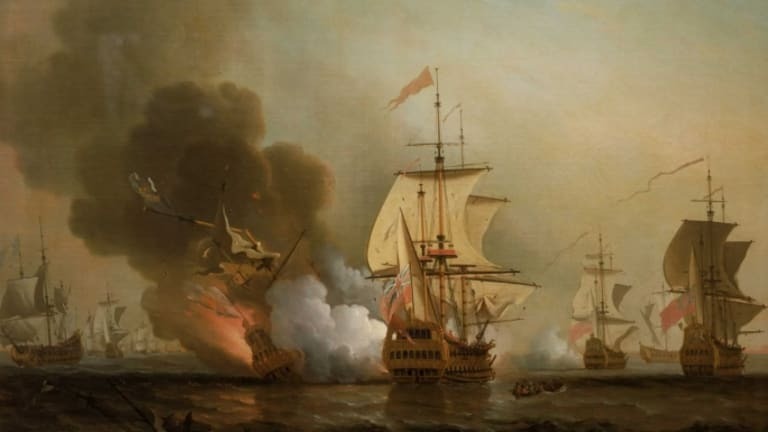 Knowing that the safe transport of the treasure mined by slave labor in Spain’s South American colonies could alter the course of the War of the Spanish Succession, British Commodore Charles Wager chased down San José and its 17-vessel treasure fleet in spite of having only four ships himself. Wager drew so close to San José that he could hear the voices of the galleon’s 600-man crew. Shortly after sunset, fiery cannon blasts lit up the night as broadsides of chains, scrap iron and cannonballs snapped the planks of the ships like matchsticks. On such a stagnant night, the smells of sulfur and brimstone lingered with a blanket of thick smoke that enveloped the combatants. Crews furiously dumped sand on their decks to soak up the slippery pools of blood impeding traction. Then suddenly, Wager heard a tremendous explosion, felt a blast of heat and shielded himself from a shower of burning timbers. As the commodore peered through the curtain of smoke, he could no longer see his opponent. 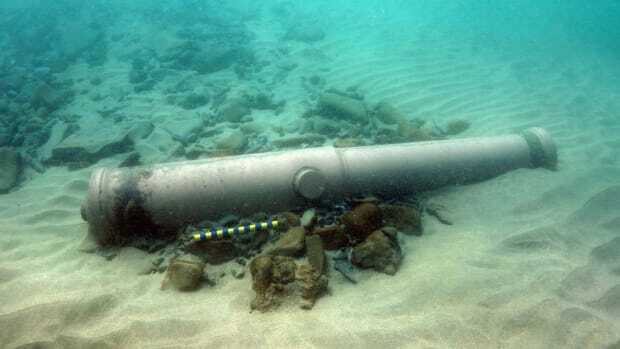 Gunpowder aboard the Spanish galleon had apparently ignited, and all but 11 of San José’s men went down with the ship along with millions of gold and silver coins and a bounty of jewels. 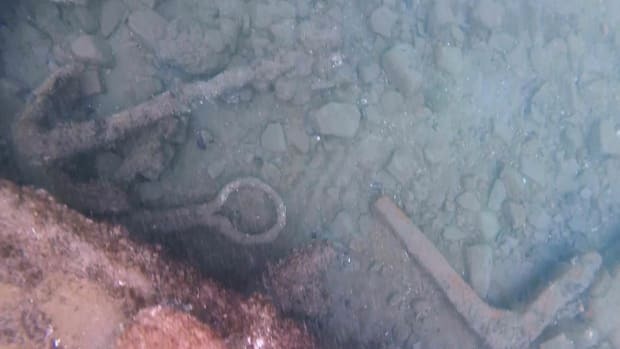 For more than three centuries, the riches resting on the floor of the Caribbean Sea have tantalized treasure hunters, and on Saturday, Colombian President Juan Manuel Santos announced that the wreck of San José had finally been found. After breaking the news on Twitter, the president said at a subsequent news conference in Cartagena that an international team of experts working with Colombia’s Institute of Anthropology and History discovered San José under approximately 800 feet of water on November 27. 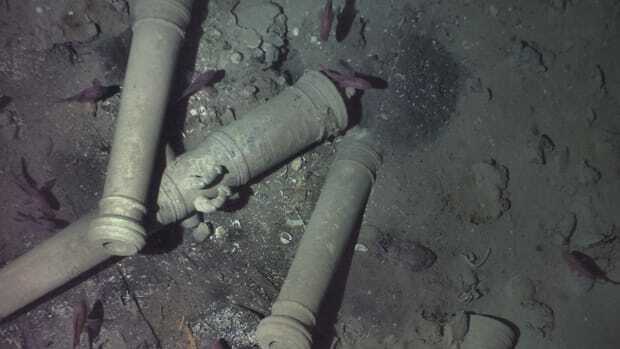 According to NPR, Santos called the discovery “one of the biggest findings and identifications of underwater heritage in the history of humanity.” NPR reports that the value of the treasure has been estimated at between $4 billion and $17 billion. Just as it was three centuries ago, the possession of the treasure remains a point of international contention, except that lawyers instead of warships are now waging the battle. 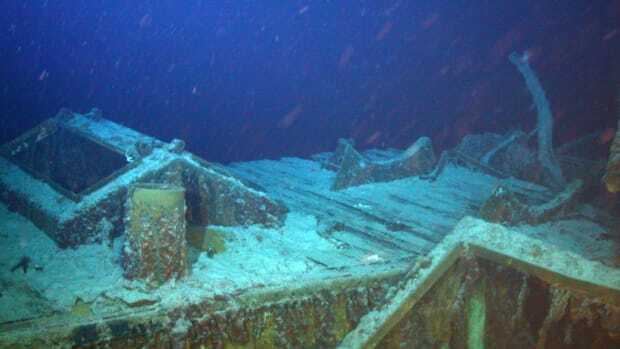 Sea Search Armada (SSA), a salvage company based in the United States, claimed to have located San José in 1981. 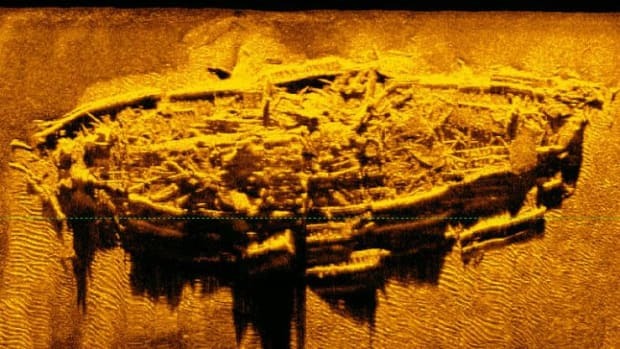 CNN reports that the company negotiated with the Colombian government to receive 35 percent of the ship’s treasure if recovered but then Colombia subsequently claimed all rights to the riches and was willing to provide SSA with only a 5 percent finder’s fee. The company sued in a United States court, but the case was dismissed in 2011. 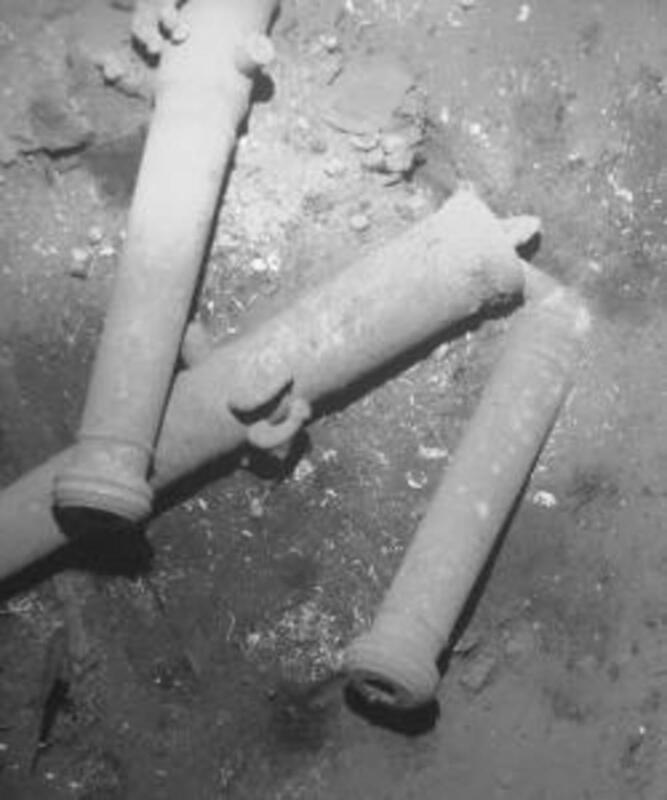 The Colombian government affirmed that the ship had been found in a location that had not been referenced in previous searches, but Jack Harbeston, SSA’s managing director, disputed the notion in an interview with the Huffington Post. “If, as the [Colombian government] claims, there is nothing at the sites disclosed to it by SSA, why wouldn’t it let us visit the sites? If we visited our sites and found nothing then the game was over for SSA; we would fold our tent and leave,” he said. Santos made no mention of competing claims in his news conference on Saturday, and, to protect the wreck from looting, he did not disclose its location. 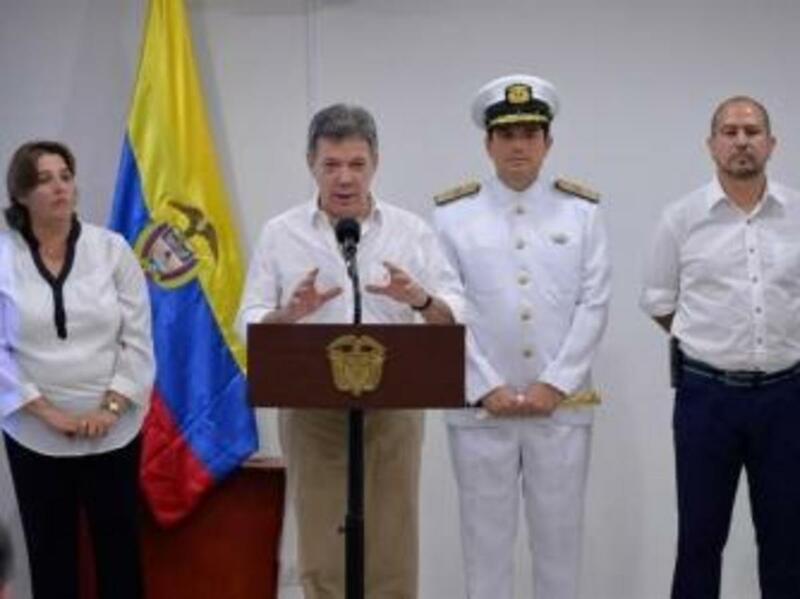 The Colombian president said that a museum will be built in Cartagena to house relics recovered from the wreck, but that process will likely take years.